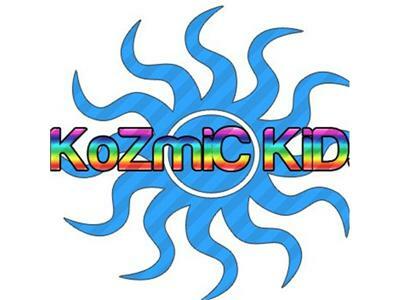 If you liked this show, you should follow KoZmiC KiDs. 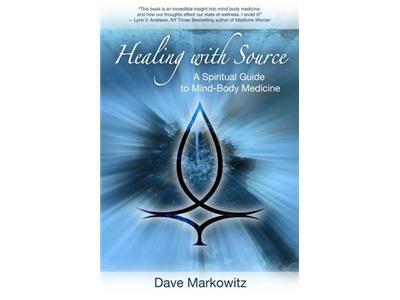 Wed Jan 18th@12pm pac/3pm est, Spiritual Healer, Author, and Medical Intuitive, Dave Markowitz, will be discussing methods to effectively manage your energy in typically-draining environments. 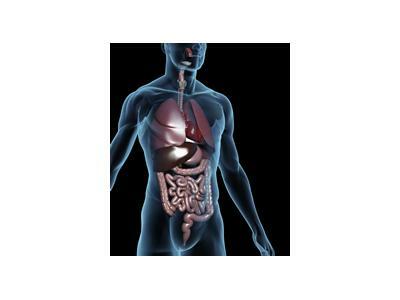 Dave received a powerful 3-step procedure that has effectively reversed the symptoms even chronic fatigue and more with just a few days of practice. 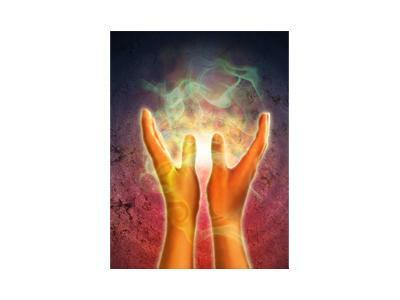 And, if time allows, he'll do readings and on-the-spot healings. 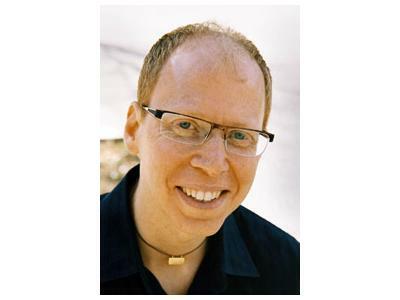 Find him at his web site http://www.davemarkowitz.com. Listen, join us in the chat room, or call us at (714)202-9932. Always love having you with us!